Over the past decade a number of plane crashes have resulted in the loss of every passenger on board. 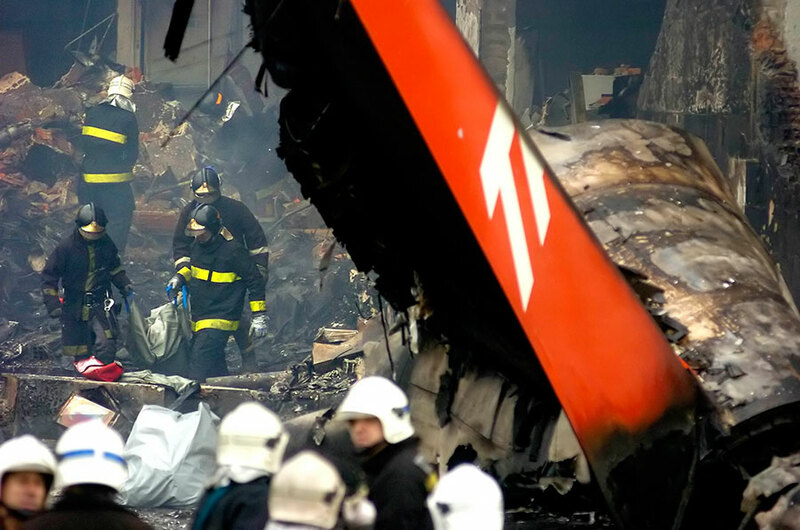 These eight devastating flight events caused a reevaluation of airline policy and safety standards. On September 11, 2001, the world was shocked by the terrorist attacks that resulted in the deaths of 2,996 individuals. Nineteen terrorists hijacked four planes and intentionally flew them into the two towers of The World Trade Center, the Pentagon and the fourth crashed in a field after the passengers rioted. The suicide missions were planned by the Al-queda terrorist group. Only a few short weeks after the September 11 terrorist attacks, American Airlines Flight 587 to the Dominican Republic went down. 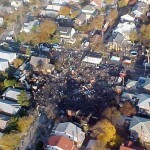 On November 12, the plane carrying 260 passengers crashed into a residential neighborhood of Queens, New York City. Five pedestrians were killed on impact along with all passengers and crew members. 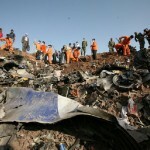 The crash was due to pilot error. 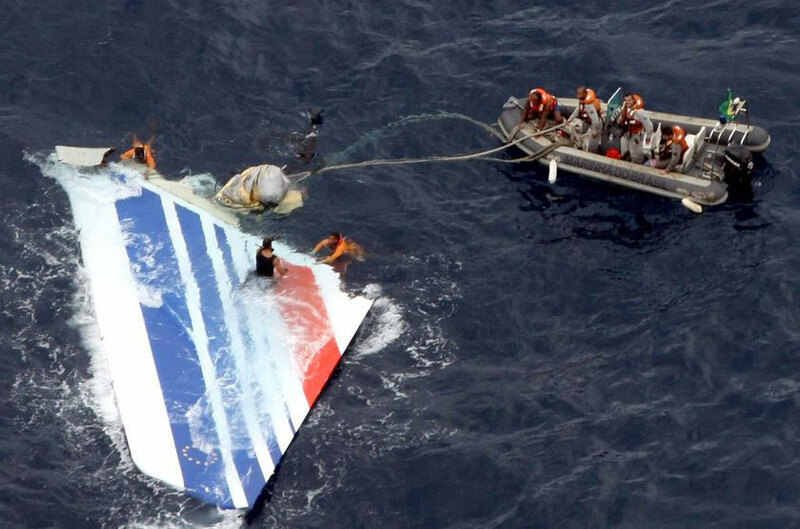 Air France officials were shocked when their flight from Brazil to France disappeared mid flight without a trace on June 1, 2009. The three year investigation revealed that Flight 447 had crashed into the Atlantic ocean due to ice crystals interfering with the pitot tubes and giving false control inputs. 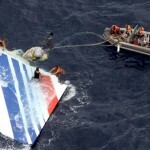 All 228 passengers and crew were killed. 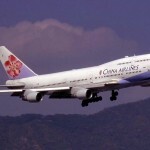 Negligence by the China Airlines maintenance staff resulted in a tragic accident that killed 225. 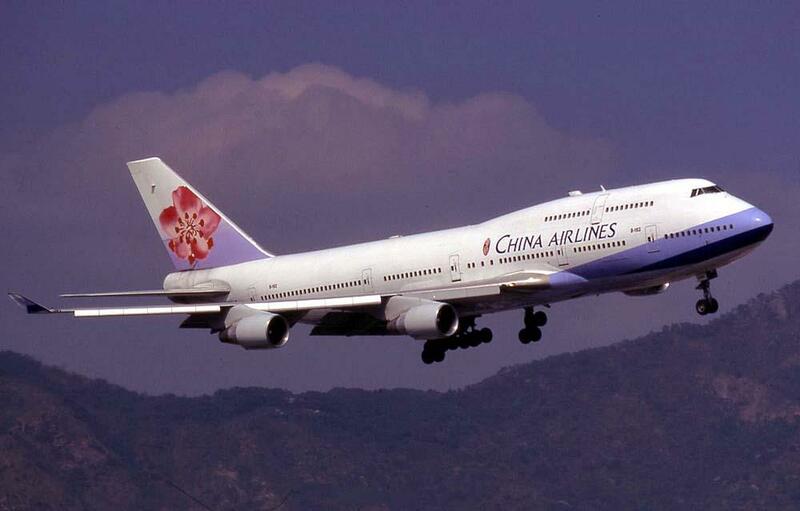 The aircraft flown on Flight 611 had undergone tail damage 20 years previous to the crash. The mechanical crew failed to repair the plane according to the repair manual. This careless act placed fatigue on the metal and the aircraft finally cracked and broke up in mid air on May 25, 2002. 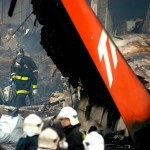 The dramatic events of TAM Airlines Flight 3054 crash on July 17, 2007 resulted in the tragic death of 199. The plane crashed during a standard runway landing. The wet conditions of the runway and a thruster error caused the plane to overshoot the runway and collide with an airline building that was adjacent to a filling station. 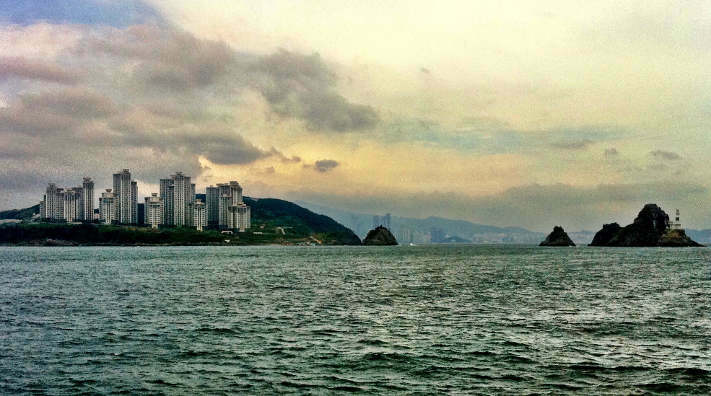 The resulting explosion took nearly 200 lives and destroyed the airport buildings. 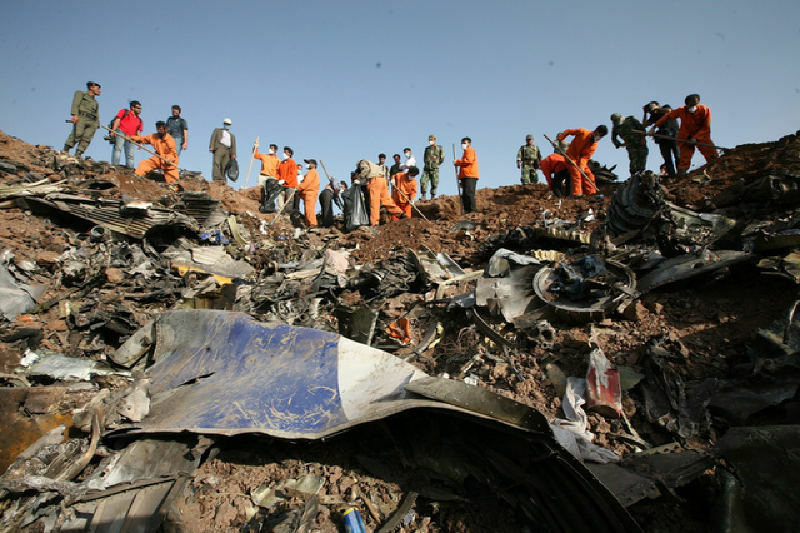 On July 15, 2009 the tail of Caspian Airlines Flight 7908 to Armenia burst into flames. 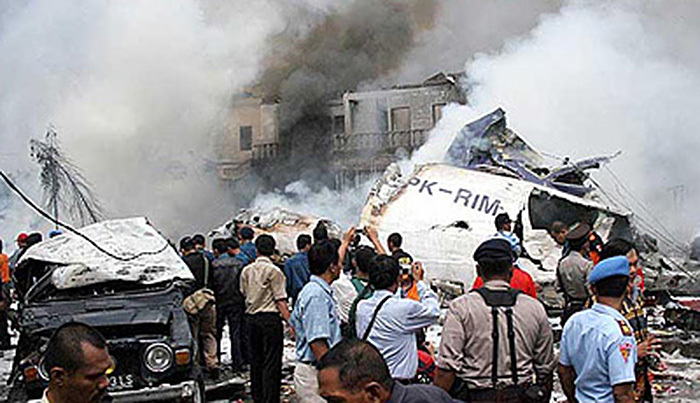 Despite the best attempts of the pilot to safely land the plane, the aircraft crashed into a field and exploded leading to the death of all 168 passengers and crew members. 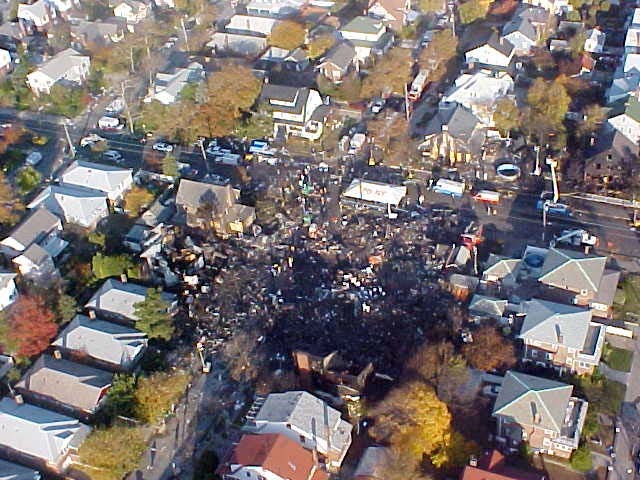 On September 5, 2005, Flight 091 stalled in midair and crashed to the ground. 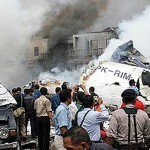 The plane destroyed several cars and buildings and killed many bystanders. 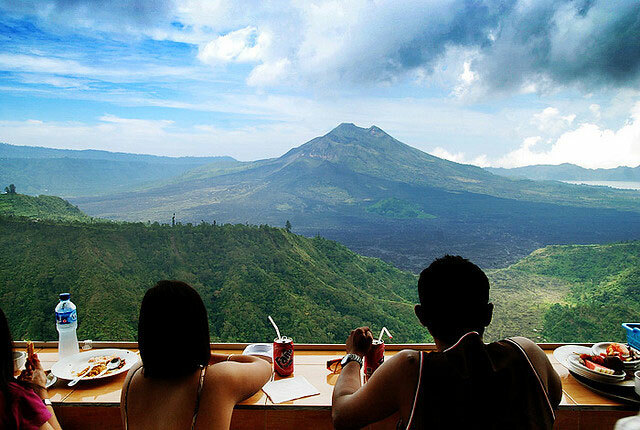 The cause of the crash is alleged to be from overloading the plane with several tons of fruit. Mandala Airlines denied the allegation, instead claiming that the 153 deaths that resulted from the crash were caused by improper takeoff configuration. 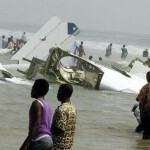 In 2003, Christmas day brought a sad event to the west coast of Africa. Union des Transports Aeriens de Guinee Flight 141 was taking off en route to Lebanon. The plane was overloaded with migrant workers who were taking time to go home for Christmas. 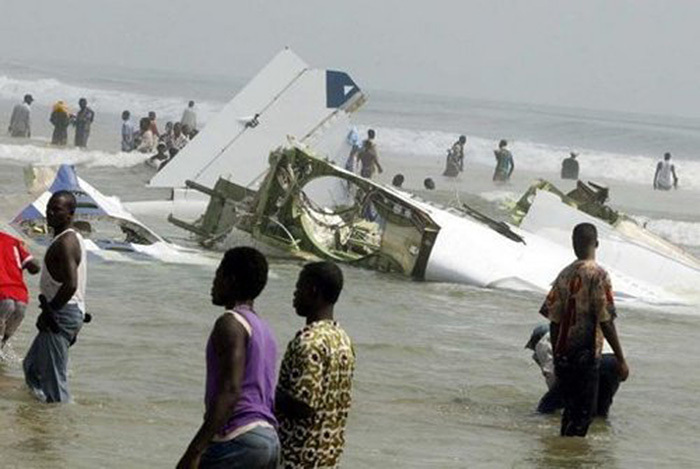 The plane, which should not have been in flight due to maintenance issues, failed to take off and crashed into the beach beyond the runway killing 151 passengers. Frieda Bookman has traveled extensively during her career as a flight nurse. She was delighted to contribute her knowledge to the Flight Nurse Career Guide.